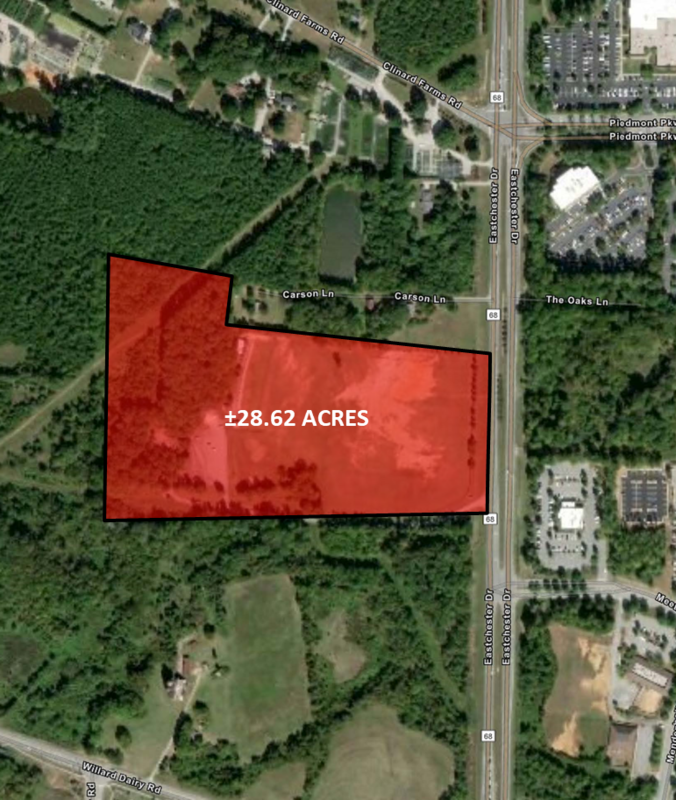 2831-2835 Eastchester Drive is a prime development site adjacent to Piedmont Centre with high visibility and excellent topography. 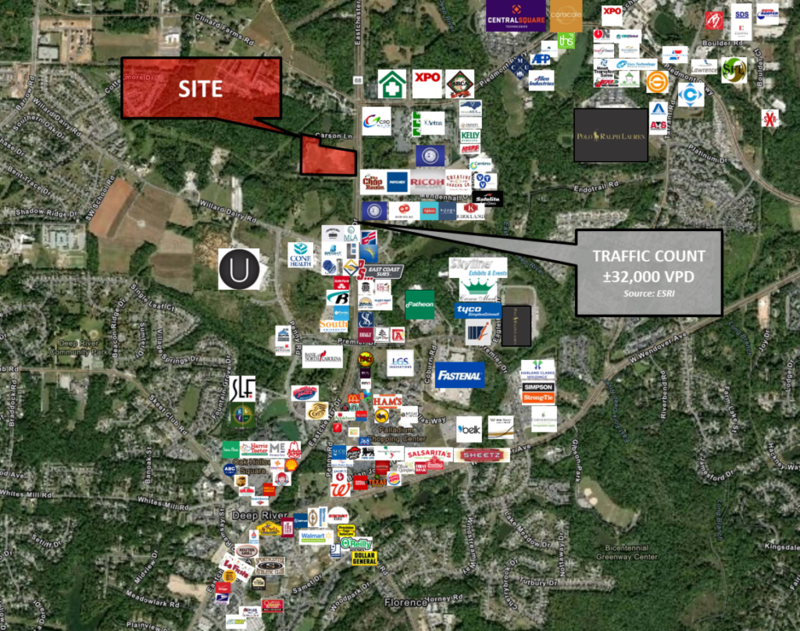 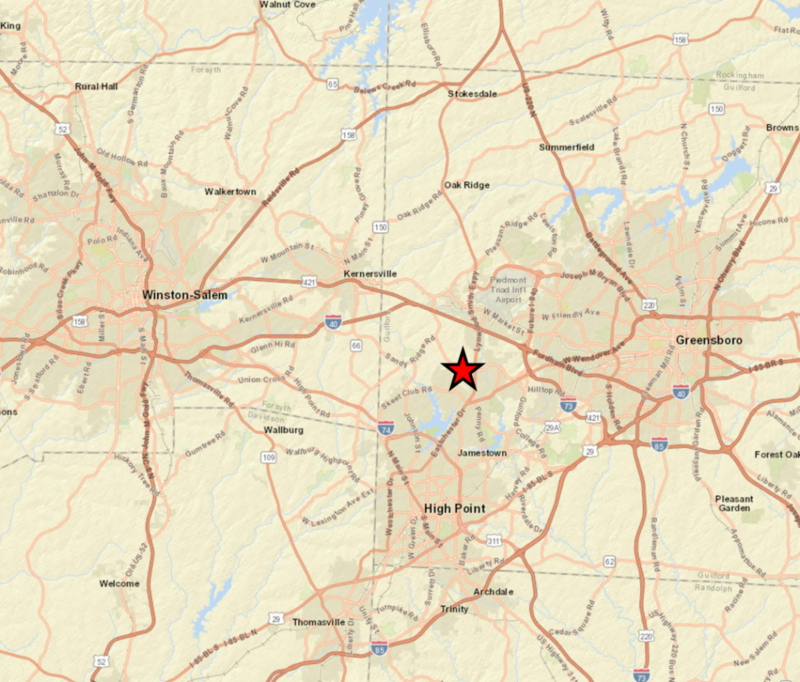 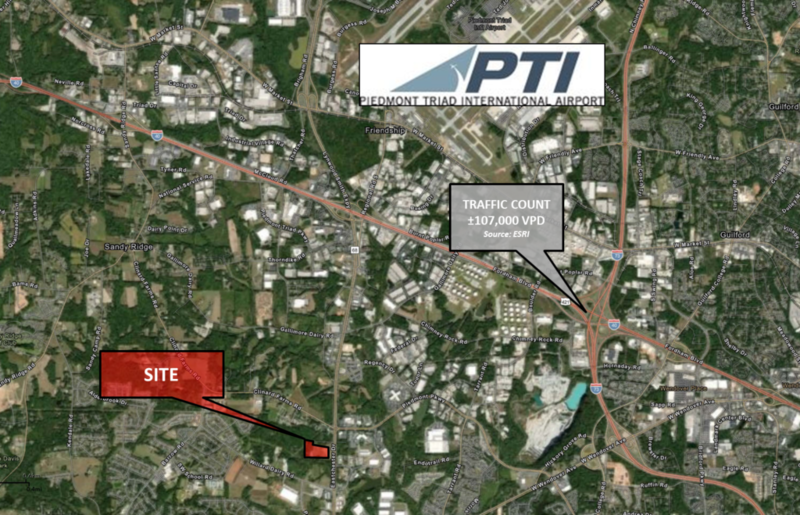 Located just minutes from Piedmont Triad International Airport, and major freeways, this site off ers a great location for Retail, Hotel, Health Care, or Distribution. 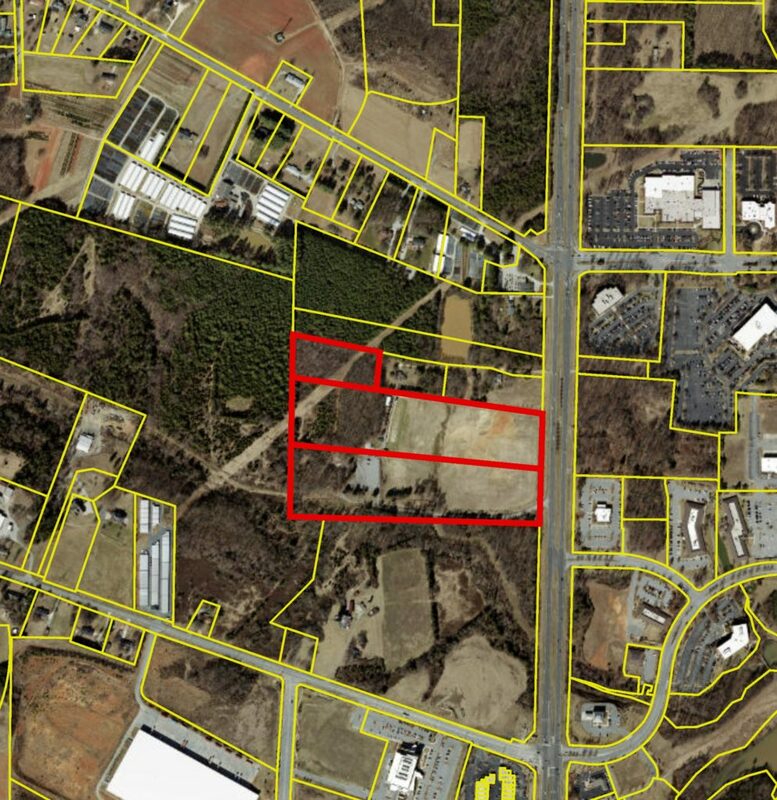 The property currently has both water and sewer on site and is partially cleared with access to Eastchester Drive.